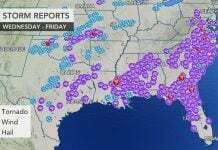 It seems that those rapidly intensifying storms called ‘Bomb Cyclones’ become the new NORMAL in the last weeks. 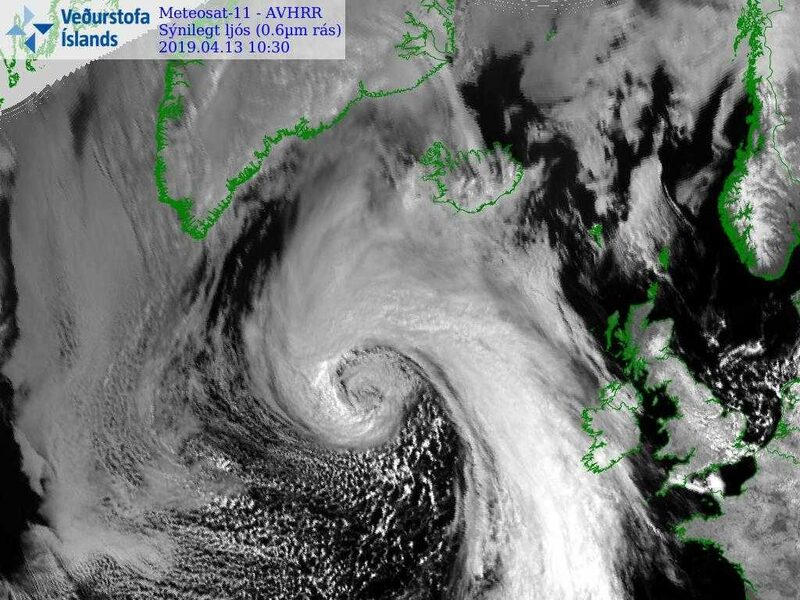 After wreaking avoc in the US midwest, a new spectacular deep 955 mbar ‘bomb cyclone’ is rapidly developing over the N Atlantic today, moving north towards Greenland W of Iceland. 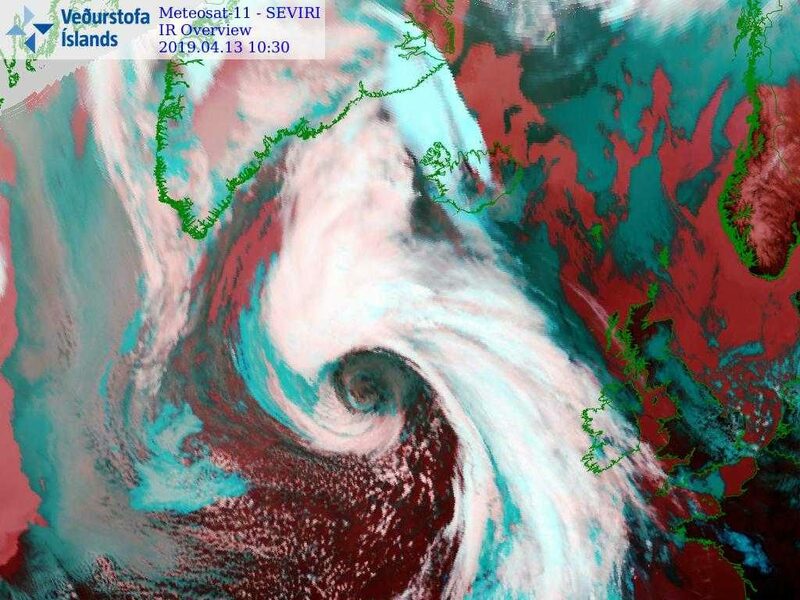 The new ‘hurricane’ is expected to produce severe to extremely severe winds locally. 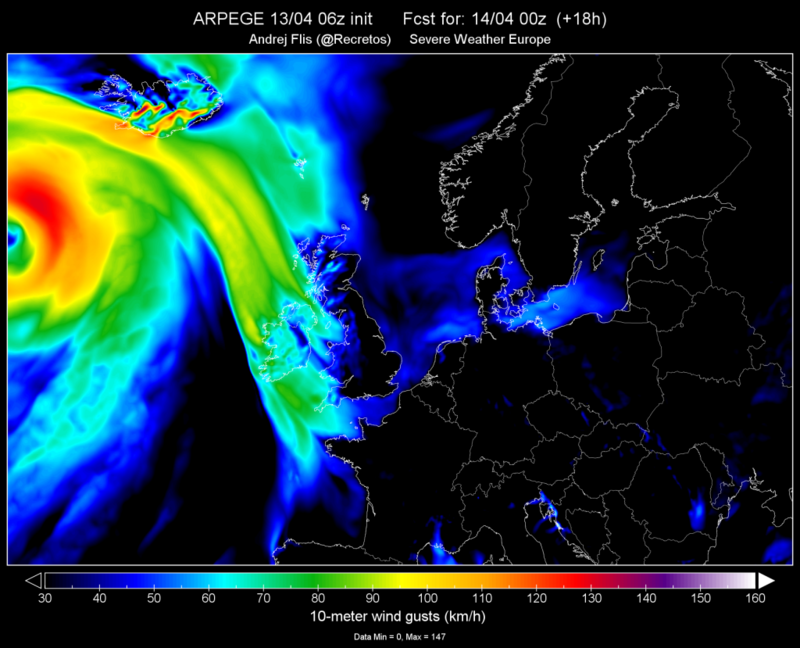 ARPEGE model shows the wind field of the strong cyclone that is moving towards Greenland, W of Iceland. 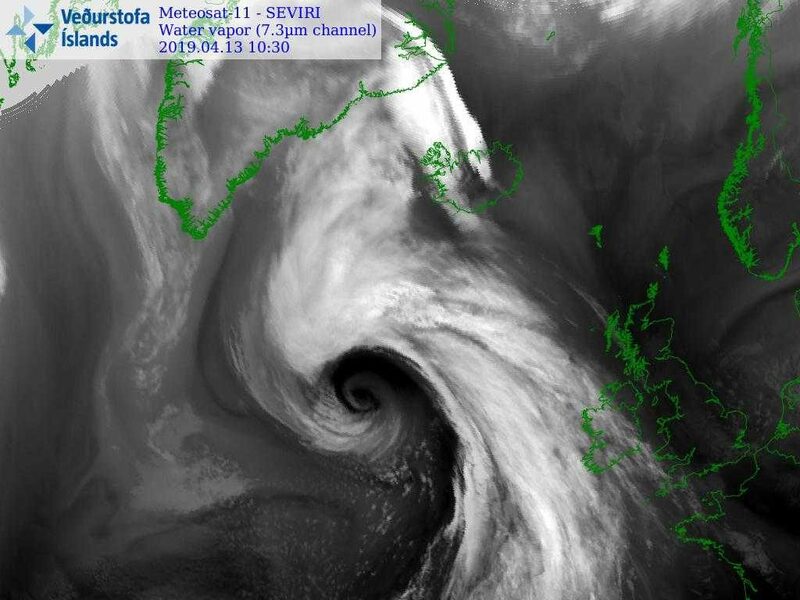 Wind gusts are forecasted to exceed 130-140 km/h over the Iceland highlands. 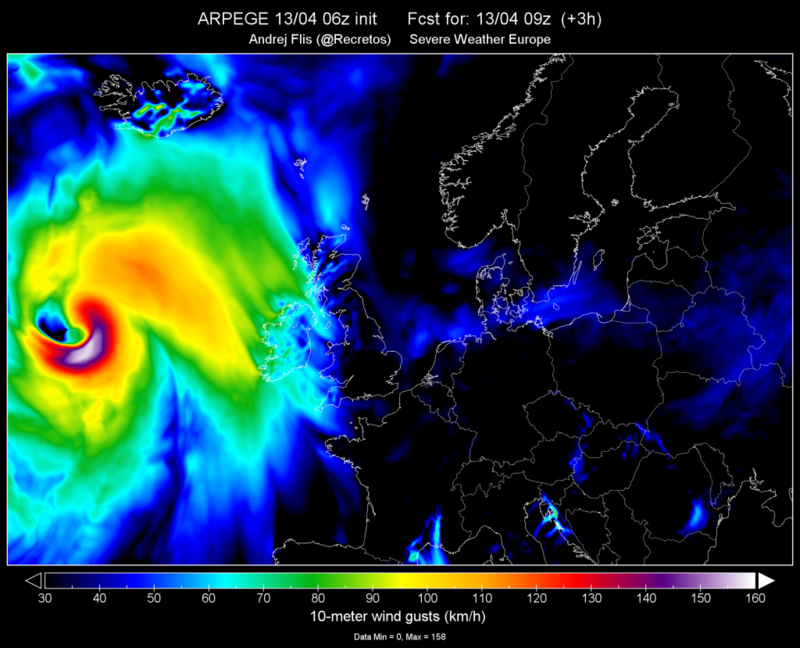 Some models forecast wind gusts over 190+ km/h. 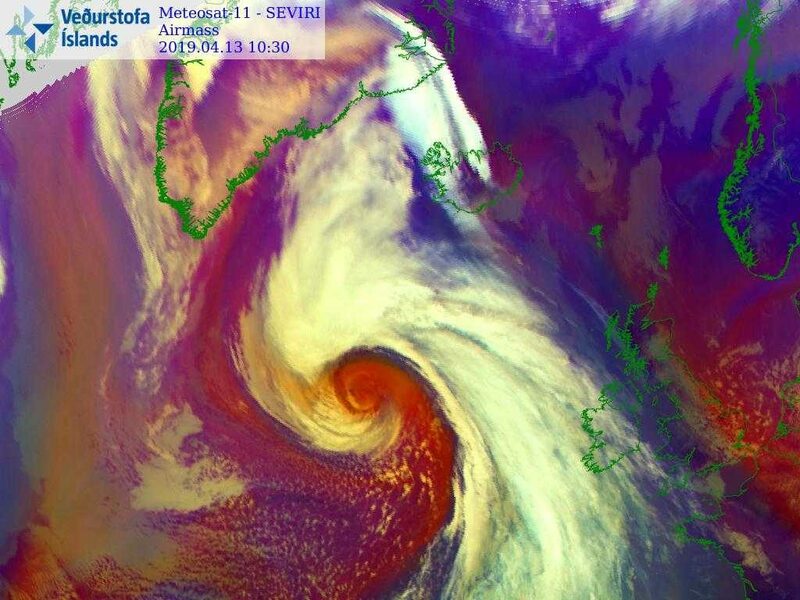 Vedur.is issued powerful wind and rainfall alerts for over the week-end. 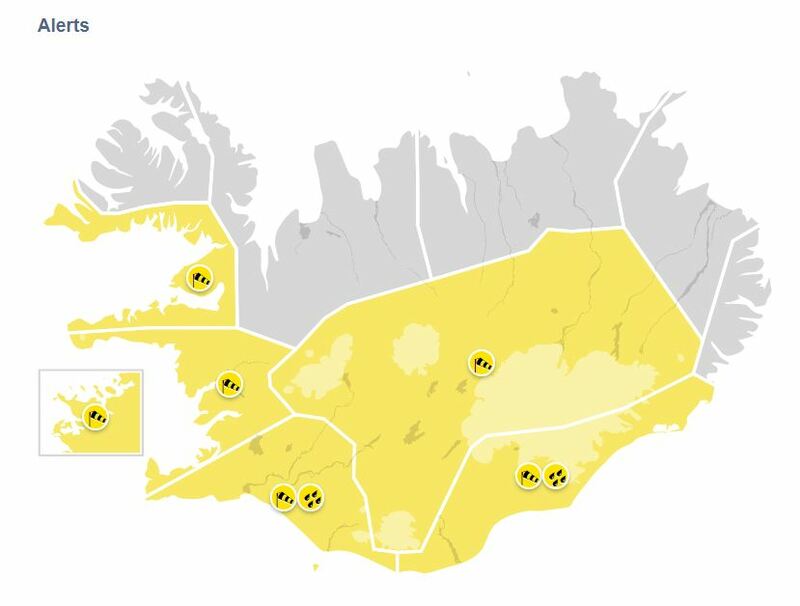 Be careful if you are in this area of the globe! This topic contains 0 replies, has 1 voice, and was last updated by Strange Sounds 1 week, 2 days ago.